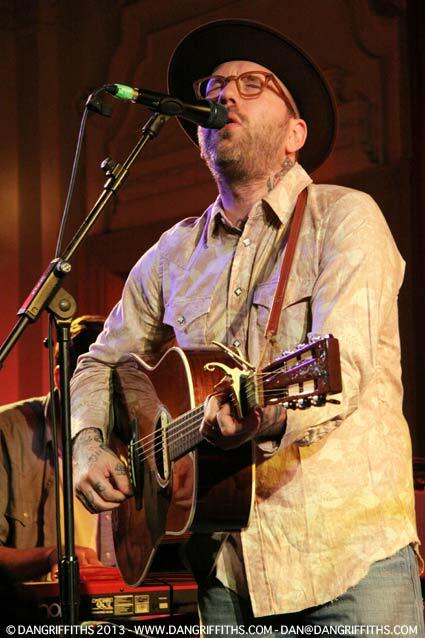 Here are some images I took of City and Colour aka Dallas Green at London’s Bush Hall last week. It was a special intimate show compared to Dallas’ last London shows which were at The Roundhouse and The Royal Albert Hall. Last week he released new album ‘The Hurry and the Harm’ which landed in the UK Top 40. This new album is his forth album release as a solo artists. He’s also well known for his work with band Alexisonfire who performed a farewell tour toward the end of last year.